Technology is critical to your role as a modern financial advisor. 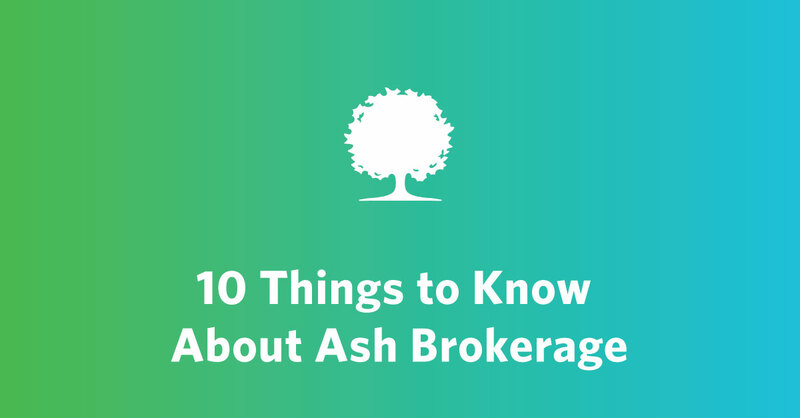 Through our partnership with Ash Brokerage, you’ll have access to premier digital tools that were specifically created to make doing insurance business easier. And it all starts with our new Producer Portal, rolling out May 6. As always, new technology is only an enhancement – never a replacement – to your caring support team. And change is never easy. But, you’ll quickly see how the new Producer Portal will be a true asset to your business. Register now and bring your entire team so you can be the first to see these new tools! Matt McAvoy, your fearless leader, will be your host for the webinar. Matt will guide you through the decisions that have been made and how they are truly with your best interest at heart. Matt has one simple goal: partnering with you to help you work towards protecting your client's financial dreams. Nikki Parker has been with Ash Brokerage since 2007 and has done it all. As VP of sales operations, she supports numerous aspects of your business - from the time a case comes in the door until you get paid. Nikki also plays a key role in our carrier and vendor relationships, and has been involved in the Target Insurance Services partnership since inception. No matter the problem, she works to create and execute strategic and purposeful solutions with others’ needs in mind.